Every now and then we profile one of our favorite Colorado mountains. Included are a brief description of the major routes, directions, special hazards and photos. 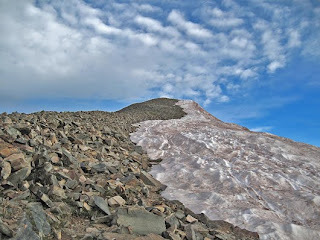 Reports from mountain adventures in Colorado. Tales of success, failure, triumph, woe, and everything in-between. Colorado had an amazing backcountry and everything you set foot in it, there is always adventure. 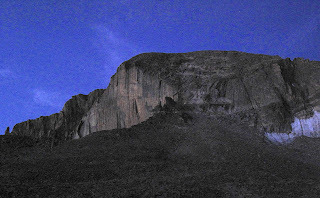 Breaking stories from and related to the climbing, bouldering, and mountaineering in Colorado. Includes accident, rescues, first ascents, notable achievements and other news items. 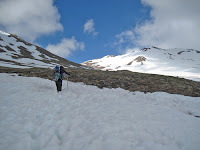 -Climbers Complete 14er "Through Hike"
A close look at some of our favorite climbing and mountaineering routes in Colorado from easy class 1 to committing and technical class 5. Includes directions, guidebook-style description, and photos. Articles that are intended to make you a better, smarter or more-rounded climber. From technique to gear to debates on grading systems. Just about anything that doesn't seem to conform to any of the other lists lands here. Includes editorials, opinion articles, and "creative non-fiction" stories related to climbing and mountaineering in Colorado. 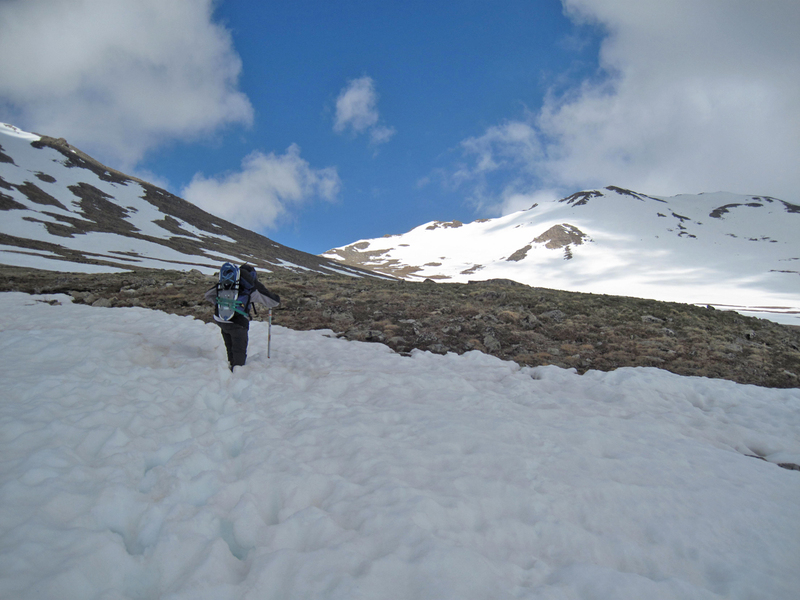 Lists have long been apart of mountaineering and alpinism. 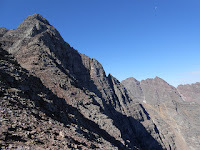 Whether is is the Seven Summits, the 14 8000m peaks, or Colorado's 53 fourteeners. Lists represent goals that feel good to complete and sometimes can even get you recognition. We have collected a few popular lists here, as well as created a few new ones of our own. 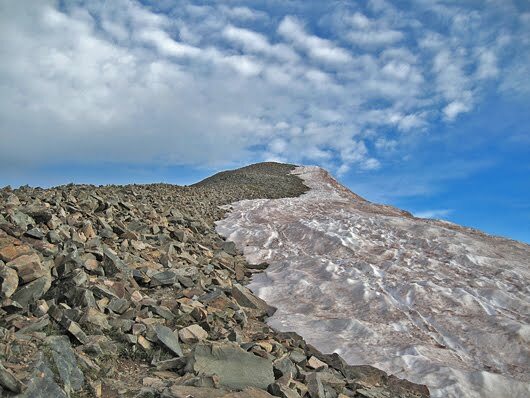 Although the focus of this website is on mountaineering and alpine climbing, some of Colorado's best climbing, even alpine-style climbing, lies in its high and deep canyons. 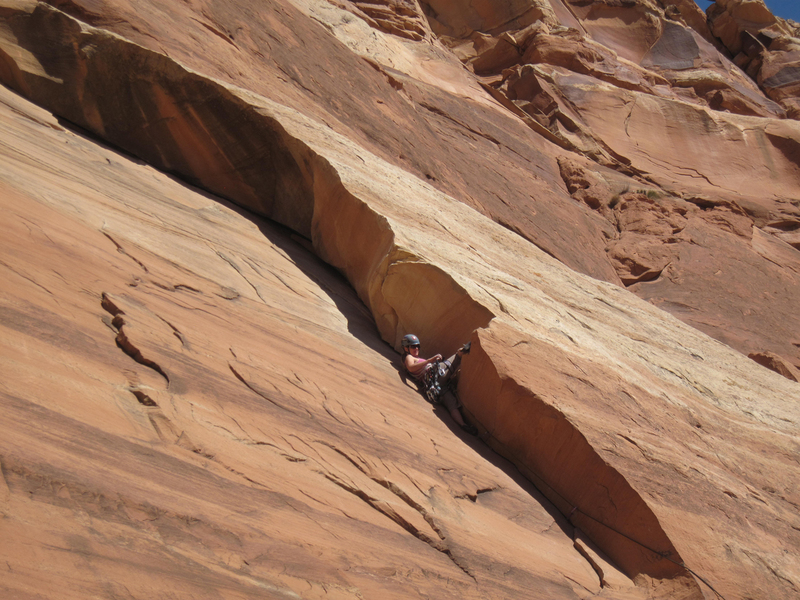 These are other climbing areas, particularly canyons, which we sometimes feature.